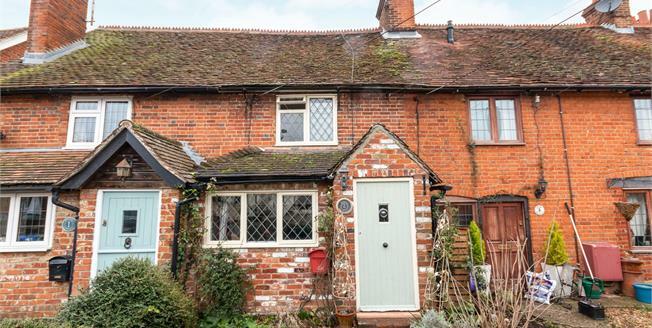 A character cottage which combines a modern open-plan layout downstairs with period features and charm. Downstairs the hallway opens into a cosy sitting room with a working fireplace, which in turn opens out into the kitchen/dining area. Upstairs there are two bedrooms and a modern bathroom on the first floor and a staircase to the second floor providing a further bedroom. The cottage gardens are large, featuring a paved patio, leading to a lawn area with attractive herbaceous borders. Viewings are highly recommended.